Hire me! Or just say Hi! As a way to further exercise my design muscles, I’ve begun creating posters for books that I love. 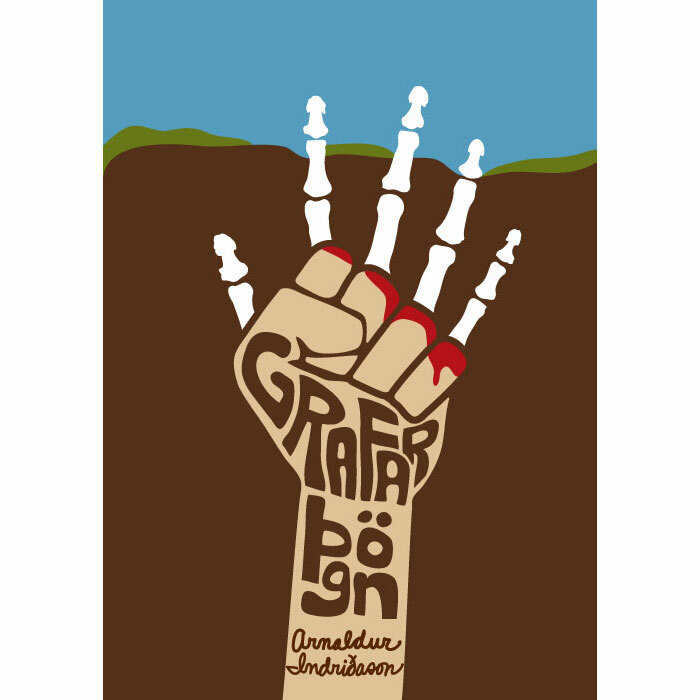 My favorite so far is for Silence of the Grave by Arnaldur Indriðason. The Icelandic title of the book was much more fun to illustrate than the English title.